A CRICKET crisis, controversies in the AFL, NRL and A-League and the presence of a World Cup, Winter Olympics and Commonwealth Games made 2018 an enormous year in sport. This is the year in quotes. "I panicked quite a lot. That obviously resulted in me shoving it down my trousers." - Cameron Bancroft on attempting to hide the infamous sandpaper at Newlands. "I know I'll regret this for the rest of my life." 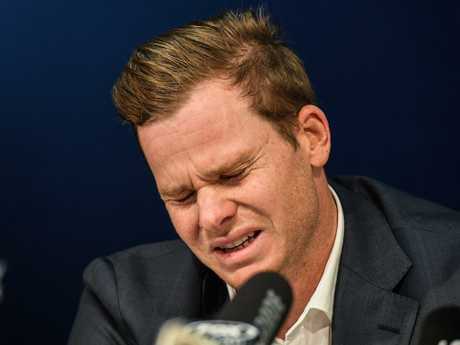 - Steve Smith at a teary press conference as he apologised and accepted his 12-month suspension. "If that goal was off-side, I just wonder what the point of the VAR is." 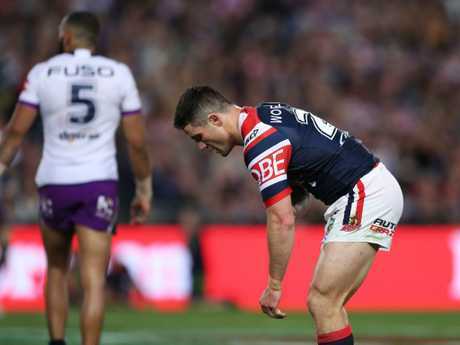 - Newcastle coach Ernie Merrick bemoans a "technical failure" that meant Melbourne Victory's match-winning A-League grand final goal wasn't ruled out. "To let his team take gangster selfies on the baseline after something like that … shows a total lack of control and respect." 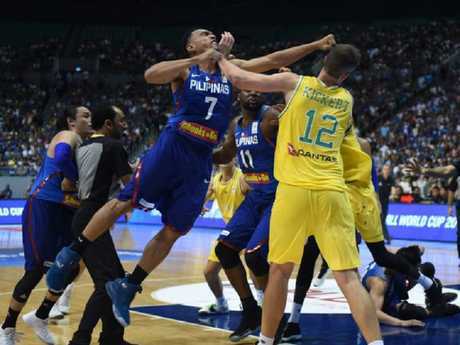 - Boomers assistant coach Luc Longley on the Philippines team's behaviour after the infamous 'basketbrawl'. "Yes … a while back." - Collingwood coach Nathan Buckley caused months of AFL controversy by admitting to meeting with Gold Coast forward Tom Lynch, who eventually joined Richmond. "Gus hasn't coached for 20 years. If there's anyone old school … he'd need to be there as well." 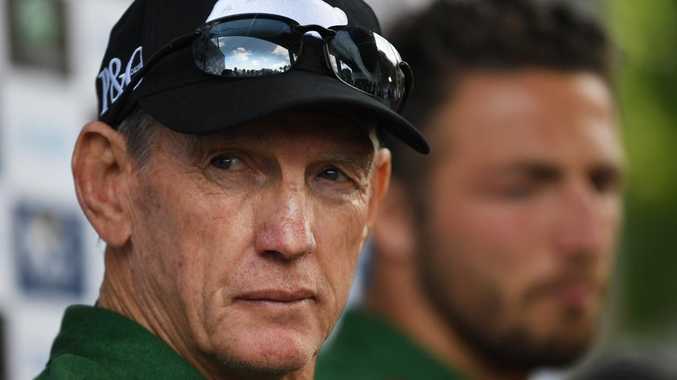 - Anthony Griffin didn't take kindly to Gould saying he had an "old-school approach" to coaching. 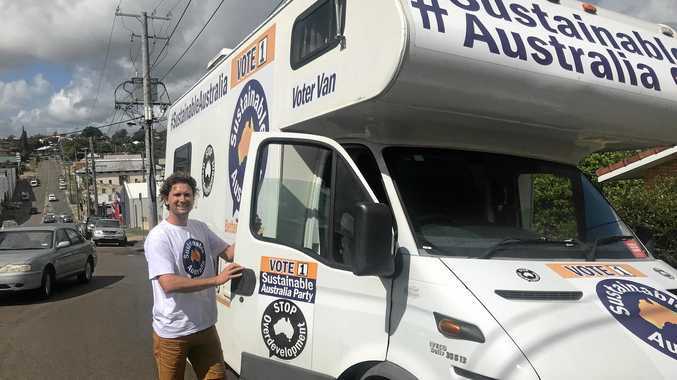 "We acknowledge that we made some mistakes … we pushed too far." - Adelaide coach Don Pyke on the Crows' controversial 'mind-training' pre-season camp. "It is extremely disappointing that clubs are looking to gain an unfair advantage by deliberately flouting the game's rules." - NRL boss Todd Greenberg as the league's horror off-season continued with the deregistration of Sharks coach Shane Flanagan and Wests Tigers boss Justin Pascoe.